The travelling distance between Zagreb city centre and Rovinj around 250 km, estimated travelling time, following the shortest route is about 3 hours, if you are travelling from the Zagreb airport the travelling distance is about 260 km. Below we have listed the transportation options between the cities. By car, the road between Zagreb and Rovinj is in a very good condition, which means driving is quite easy, the first part of the route, from Zagreb to Rijeka is a 4 lane highway. From Rijeka on, you mainly have regular roads. Please note that toll fees apply more or less end to end. If you don’t have you own car, and are more than two persons travelling, renting, for a longer period or as one way rental, is an option to consider. A selection of competitive car rental offers, from Zagreb centre and the Zagreb airport you can find here. Plane, there is NO airport in Rovinj, and obviously therefore also not any direct flight between the cities, but you have option to fly from Zagreb to Pula, which would shorten down the road travel to about 40 km. The end to end travel time will although not be much less then driving. Bus, although the number of direct bus are limited, travelling with bus from Zagreb to Rovinj is for sure an option to consider. You can check the departure schedule here. If you can find any bus suitable you may try to search first for buses from Zagreb to Rijeka and then from Rijeka to Rovinj, which would leave you with more options. NOTE, if you are travelling from the Zagreb airport, you first have to travel with the airport bus to the main bus station, more information you can find here. 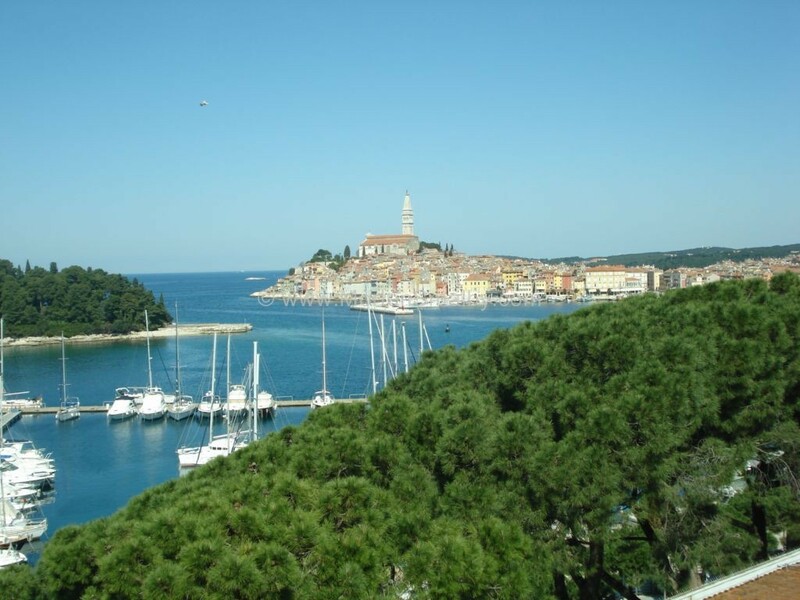 Feel free to leave a comment if you have any question in relation to travelling from Zagreb to Rovinj in Istria. Getting from Zadar to Rovinj – how to!